AppArt starts this weekend (5th to 20th October) – there are some 1000 works on show (paintings and sculpture) and from what I saw at set up yesterday will be well worth a visit. It’s at ‘Secretts’ which is a great family day out in its own right – located close to Godalming, Surrey. 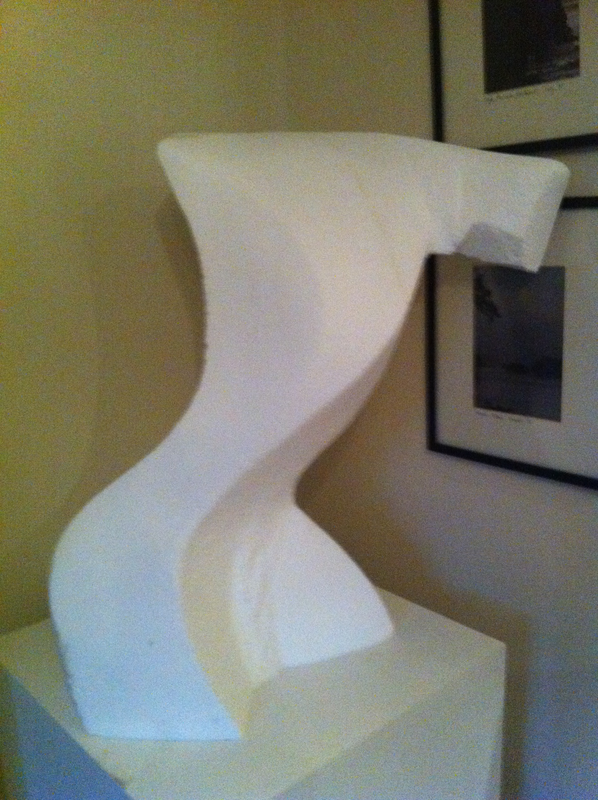 I’ve had 4 outdoor and 4 indoor sculptures selected for the Show. Another interesting event is ‘Art In Woodstock’ (Oct 26th to Nov 3rd) – this sounds fun because it involves various venues around Woodstock from Churches to Museums through to Shops and Galleries. I am really excited to have been selected for this and I hope you’ll be able to go – it should make a great day out!